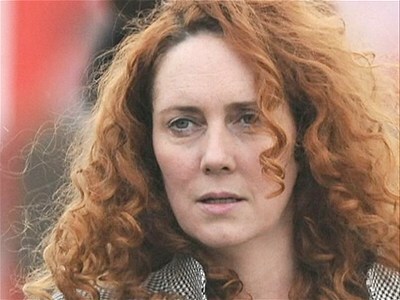 Rebekah Brooks to testify on Tuesday - MSN Video - VideoWired.com - Get Wired! July 18: The fallout over the News of the World phone hacking scandal continues. Following her Sunday arrest, former head of News International, Rebekah Brooks, is scheduled to testify Tuesday before a Parlimentary committee. And the head of Scotland Yard also resigned Sunday because of speculation over ties to Rupert Murdoch.